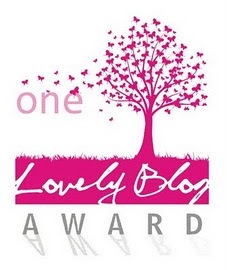 Thank you once again Evgenia from Living On Annette for nominating my blog for another award. 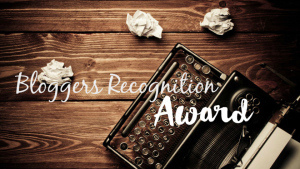 The Bloggers Recognition Award is a way for bloggers to promote other bloggers and I am humbled Eve, Mahalo, thank you. So, how I started blogging is very short. Dear friends of ours suggested that I do this as a way to share what I do, which is, cook, bake, shop for those ingredients, travel, eat and basically enjoy my life. I’d have a hard time giving advice to anyone who blogs, really, they know what they want to say and when they want to say it. 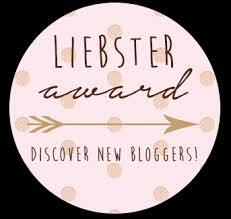 I will say that I do enjoy reading these blogs, so keep it up guys. You’re awesome! Keep writing, and we’ll keep reading!! !